AdamMaleBlog - Gay Culture, Art, Music, Humor, and more! 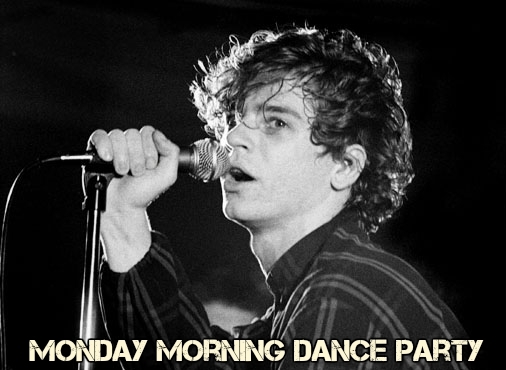 : Monday Morning Dance Party: INXS "Don't Change"
This week's Monday Morning Dance Party is taking us all the way back to 1982! Try not to dance around to INXS' rousing track "Don't Change." And look how cute Michael Hutchence was! Enjoy!